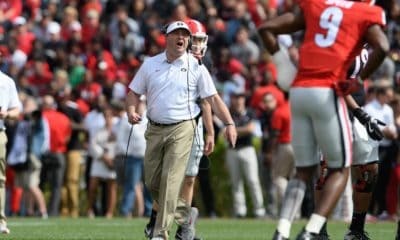 The good news continues to come in for Georgia and the future of their program. 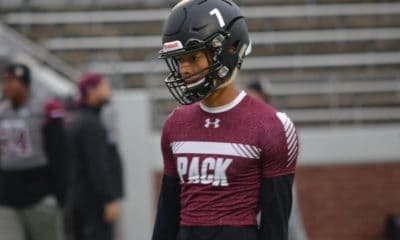 The Bulldogs land a top defensive target for the 2017 class, as Jaden Hunter (Westlake HS, Atlanta) announces he will take his talents to Athens. Take a look at this chilling video released by Rivals.com and Hunter, as he announces his commitment to Georgia in memory of his late father and former Bulldog athlete Brice Hunter. 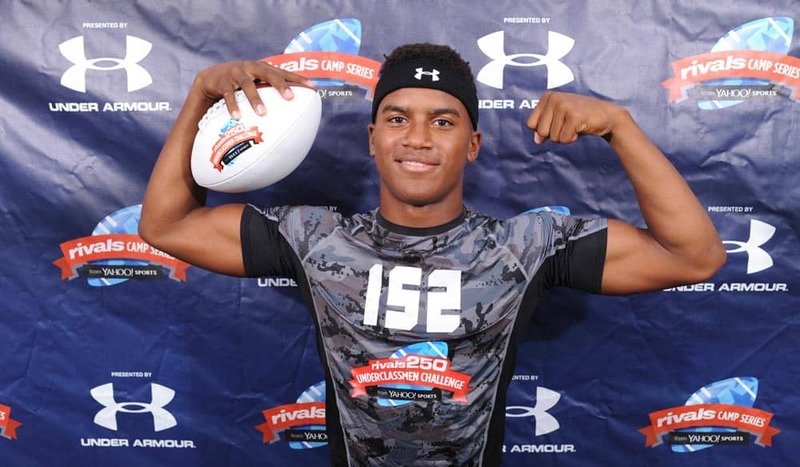 Hunter was also considering Florida State, Clemson, LSU and Alabama. 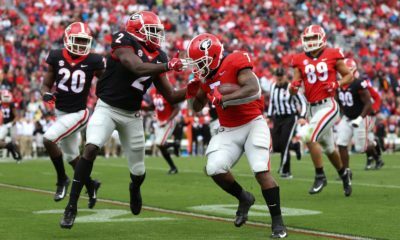 However, it is believed that being a Georgia legacy and the bright future of the football program, were two strong points in which separated UGA from the rest of the pack. Fellow 2017 Georgia commit, Richard LeCounte III took to Twitter throughout the past 24 hours to let Bulldog fans know something special was brewing. LeCounte has played a role in recruiting athletes to Georgia both in his class (2017), as well as the 2016 class. 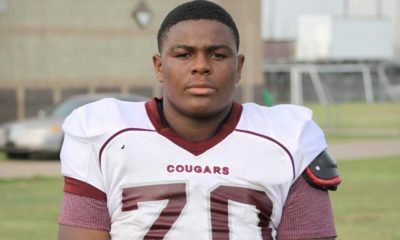 His methods of outreach show that he is a team player and will have a further impact on the program. The commitment of Hunter (6’3″, 218), in which could be contributed to LeCounte and UGA’s staff, is one that Georgia fans should be ecstatic about. According to 247Sports, Hunter is ranked as the nation’s eighth best linebacker for the 2017 class, making this a “home run” get for Smart and staff. After the news broke, many other Georgia recruiting targets took it to Twitter for their reaction. Here’s a look at what they had to say. By the looks of it, Hunter is a well-liked athlete and could be key in Georgia’s quest to draw more top athletes for the 2017 class.